Ifediba Kelechi popularly known as "Kiva" a student of Anambra State University (ANSU) studying mechanic engineering. Born in Lagos (Festac Town). Kiva is a songwriter, rapper and a Singer. 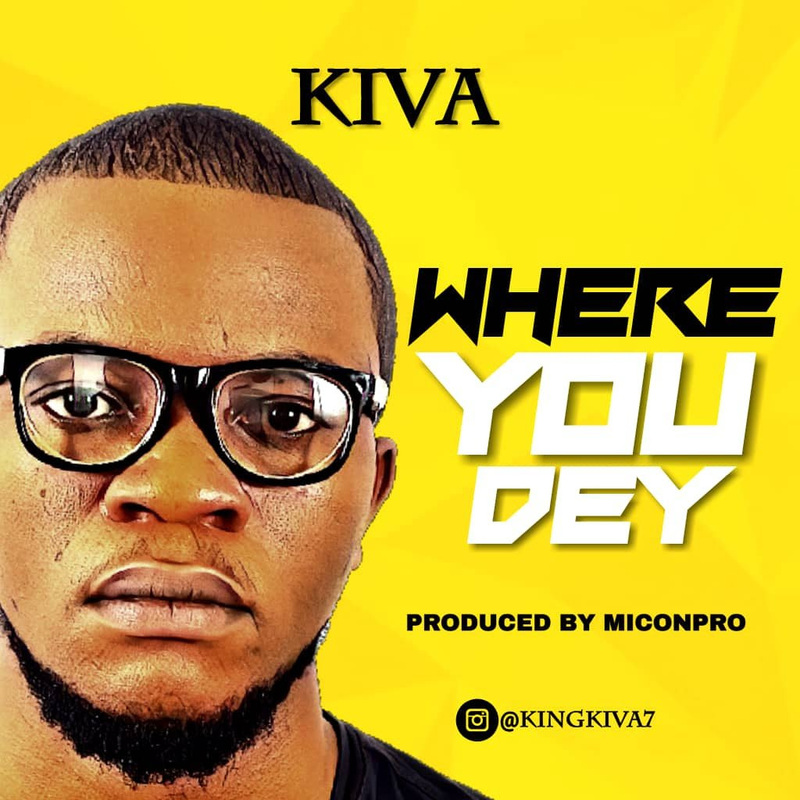 The multi talented star drops a smashing hit tagged "Where you dey" Produced by the Ace Producer "Micon"